Originally published in 1930 by “Milo Bar Bell Company”. 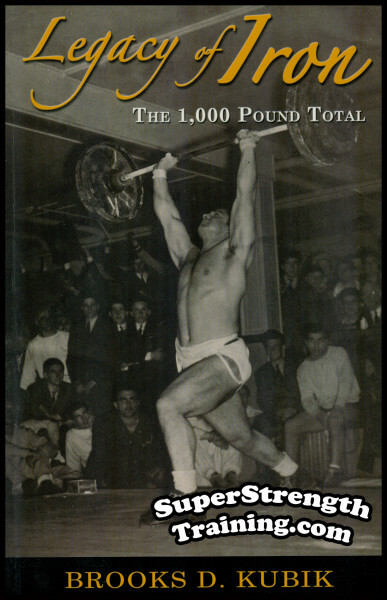 This is a mammoth contribution to the strength world by the famous weightlifting pioneer Mark H. Berry. 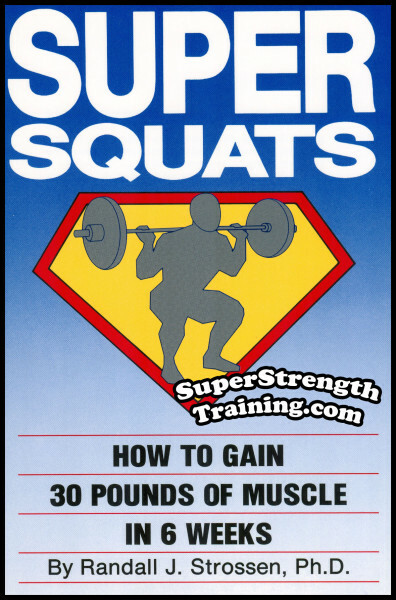 Thirty chapters take you through the entire spectrum of training with barbells and dumbbells to build a rugged muscular body. The beginner in any line of endeavor is most handicapped by a lack of experience. In other words, he is short on knowledge, which is nothing more than concentrated experience. When you have the proper knowledge, your powers are unlimited; anything is possible to you within the scope of your knowledge. In all probability, something is holding you back at the present moment and at the same time it is altogether possible that certain knowledge contained in this volume will open the way to the advancement you crave. Continued mistakes in the matter of improving the body can only be due to ignorance of the truth. Just think of the immense saving in time and effort if you were absolutely certain of being on the right course toward physical perfection or the degree of improvement which you have set for your self. 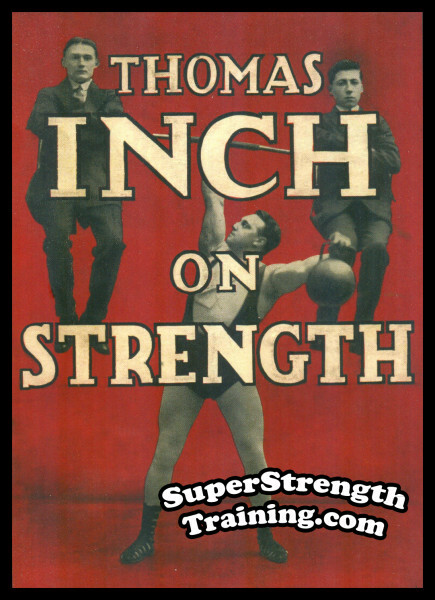 This volume is written for you—you meaning all enthusiastic seekers after the truth on matters of physical improvement—Muscle and strength development. Why There is No Such Thing As “Muscle Bound”. Is Heavy Exercise with barbells more Dangerous than any other competitive sport? Time Tested Diet Suggestions for Proper Digestion and Assimilation. Understanding the Mechanics of Respiration. 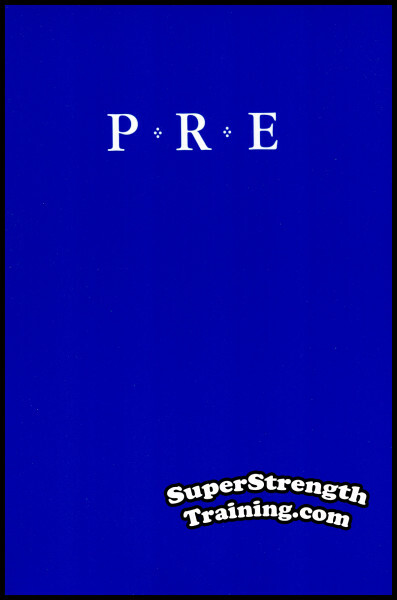 The Proper Way to Breathe, The Key to Health and Muscular Development. An Entire Chapter on Anatomy. The Names of All the Voluntary Muscles of the Body, Where They are Located, Their Actions, and the Exercises and Lifts that Will Develop Them. 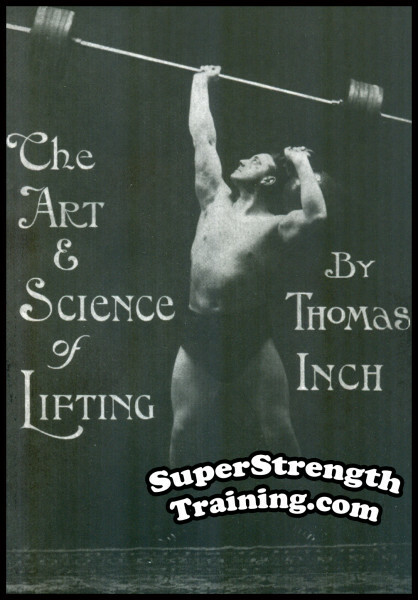 The Importance of Chest Development and How It Governs the Building of the Entire Body. The Single Most Important Method for Success, Strengthening the Neck and Spinal Cord. How to Determine Your Ideal Physical Proportions. 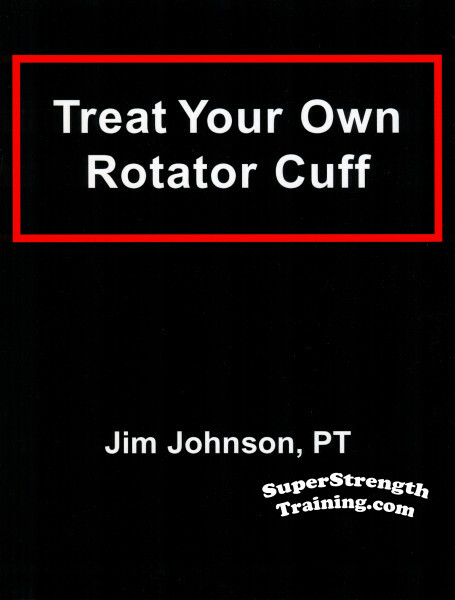 How to Overcome Your Physical Deficiencies by Correcting Physical Defects with Corrective Exercises. You’ll Discover An Entire Chapter Devoted to The Five International Lifts with rare photos of Charles Rigoulot performing the lifts. 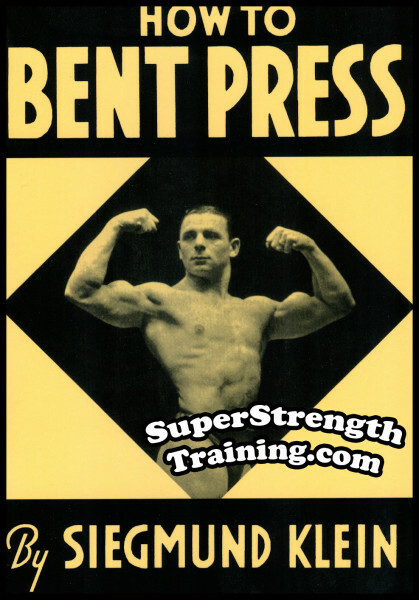 How to Do The Bent Press and Side Press. Learn How to Do Lifting Motion Exercises. 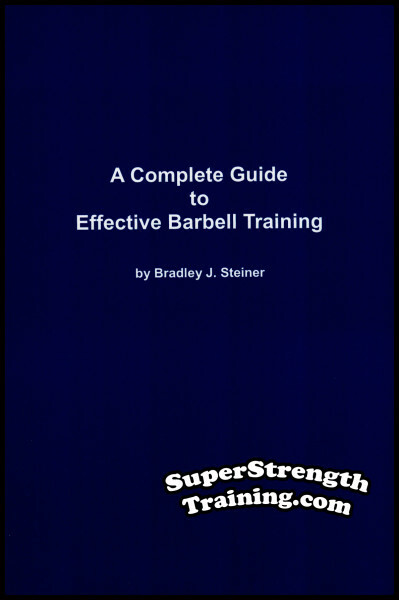 A Complete System of Physical Exercises Guaranteed to Improve the Lifting Ability of Anyone. How to Make Special Apparatus for Doing the Back and Harness Lifts with an Ordinary Bar Bell. How to Avoid Overwork by Using the Proper Amount of Exercise. 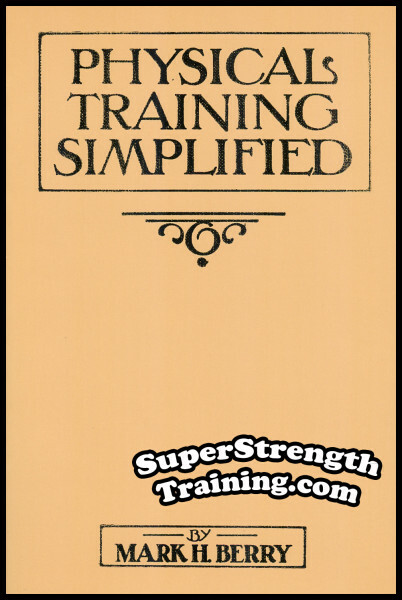 Successful Training Schedules Outlined for Specialization and Total Bodily Development. 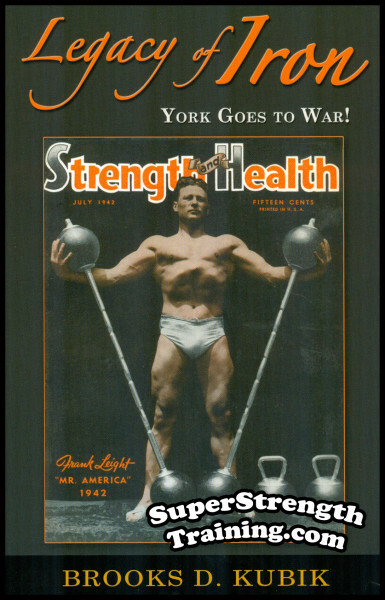 Inside Secrets of How to Use Physical Training to Increase Your Longevity. 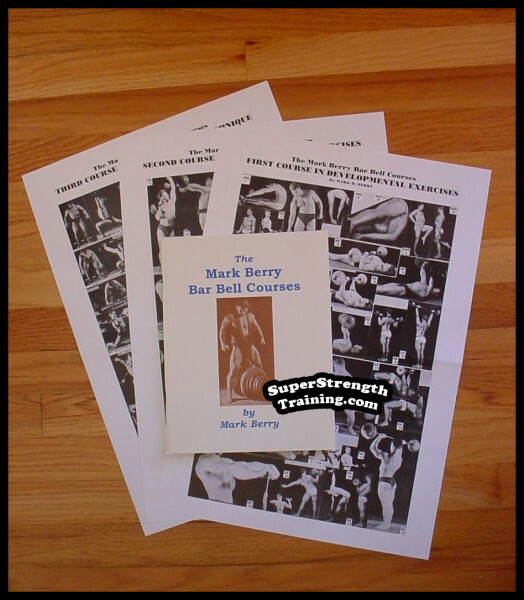 Plus A Complete Bar Bell Course Utilizing Standard Body Development Exercises. “I received a copy of your crowning effort…and am simply elated at your great knowledge on the subject of Physical Culture. You certainly know it from all its angles and I am only one of the very few who realize how really hard it is to write nowadays on this subject and make it not only so wonderfully interesting but so instructive and useful to anyone who reads it. I know this work will bring you many new admirers. “I received your book, ‘Physical Training Simplified’, and thought that I would take this opportunity to thank you, and at the same time congratulate you on this work. As you probably know, I have in my collection of books probably every one published that deals with strength and development, but am glad to say that yours is without a doubt the leader up to date. When I read a book it must have several things to be classed, in my opinion, as a leader. First, it must have good inspiring poses, and second, it must contain reading matter that will actually grip and hold the reader’s interest, and last, it must be instructive. 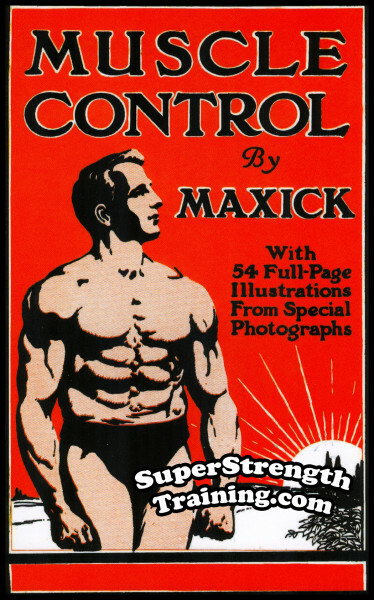 As for the poses, let me say that the collection you have are worth the price of the book alone, especially those master Sandow poses, which are really superb. As for the reading matter, I tell you it is so interesting that I would not advise anyone to start reading the book who will not have time to finish it at one sitting unless they are willing to sacrifice other appointments. 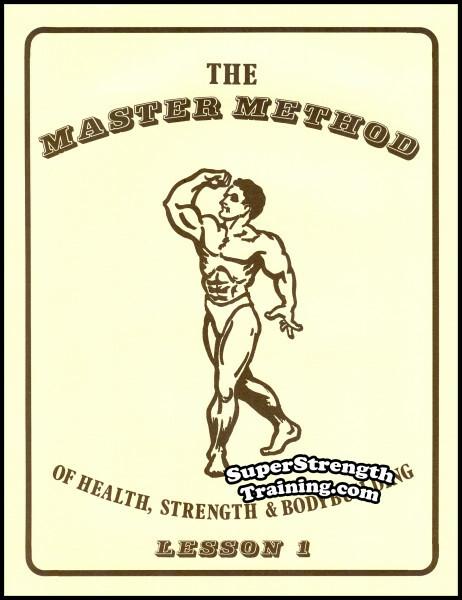 And last, the instructions are so clear and helpful that the beginner in physical culture should make rapid and satisfactory gains in a short time. Again, let me congratulate you, and assure you Mr. Berry, that your name will go on as an authority on strength and development with all the great masters of the past. 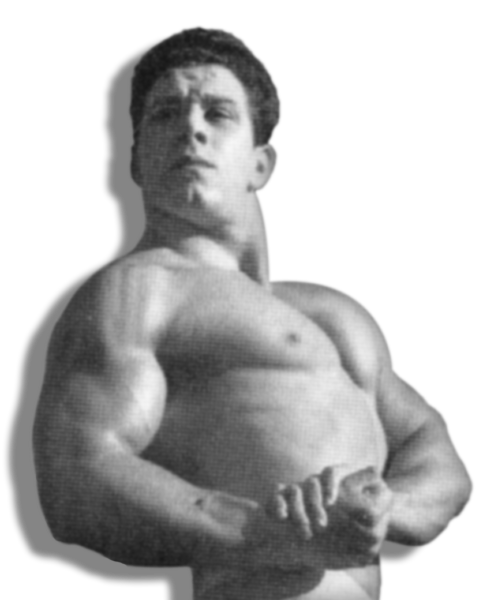 Famous physique, strong man, New York City gym owner. “The Wonderful Book arrived. I have been very busy lately but had time to glance through the book and truthfully speaking I think it is the greatest book of its kind that I have ever read or heard of in my experiences. It seems to hit on every point of developing the human mind and body, mentally and physically, and is a guide to health, happiness and longevity. The records of the different strong men seem to be accurately quoted. My sincere wish is for a great circulation throughout the civilized world. It will go a long way in making your name live long in the minds of the human race, for the book will certainly benefit every mortal who reads it. 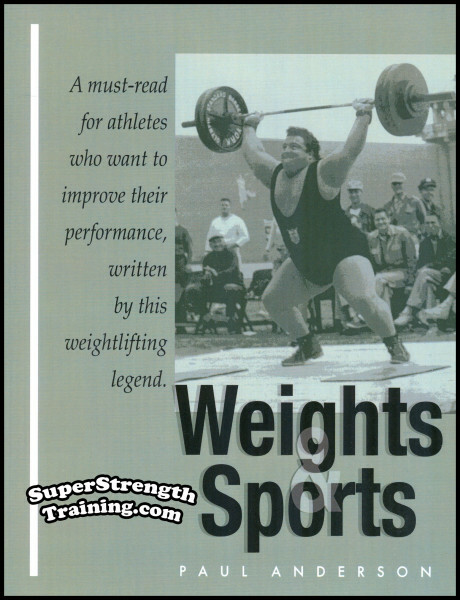 This book is highly sought after by weightlifters as well as Olympic lifters. 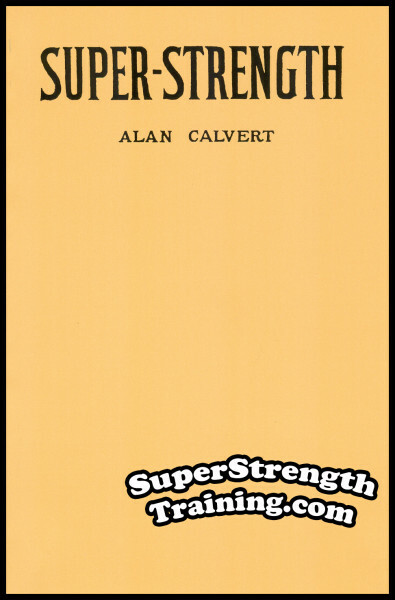 The author gives a thorough examination of all facets of weightlifting while utilizing adjustable barbells and dumbbells, exclusively. Order a copy of this beautiful 5×7½ softcover book with over 400 pages! 30 chapters in all with 100,000 words! Over 100 more pages than Calvert’s Super Strength!